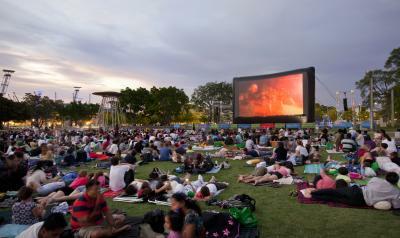 If you are in Sydney and love seeing outdoor movies, then check out the list of movies commencing early January at Movies by the Boulevard 2017. Don’t worry about the family budget, these blockbuster movies are FREE! Take a rug and your own picnic dinner and settle in for a great night. Click here for details and program movie trailers.